The killing of a beloved African lion named Cecil earlier this month has prompted outcry, spurred senators to propose an amendment to the Endangered Species Act and caused the government of Zimbabwe — where Cecil was shot — to call for the extradition of the Minnesota dentist who killed the lion. The story has prompted contentious debate between opponents of trophy hunting, who call the practice barbaric, and its supporters, who defend it as an ancient sport whose fans included Teddy Roosevelt and Ernest Hemingway. But what exactly is trophy hunting, is it legal, and why do proponents say the practice helps conservation efforts? Here’s what you should know. Trophy hunting is the sport of hunting wild game, generally with the intent to collect “trophies” — either an entire carcass, or body parts like the head, hide and legs — which are then taxidermied. Hunters pay hefty sums for the chance to hunt some big game animals. Walter Palmer, the hunter who killed Cecil, reportedly paid around $50,000 for the privilege. Last year, the Dallas Safari Club auctioned off a coveted permit to kill a critically endangered black rhino to the tune of $350,000. These high prices generally pay for hunting guides, supplies and hunting permits. Hunters usually need permission from the government of the country concerned and a permit from The Convention on International Trade in Endangered Species of Wild Fauna and Flora (CITES), an international treaty that regulates the wild animal trade, allowing hunters to transport animal remains back to their home countries. 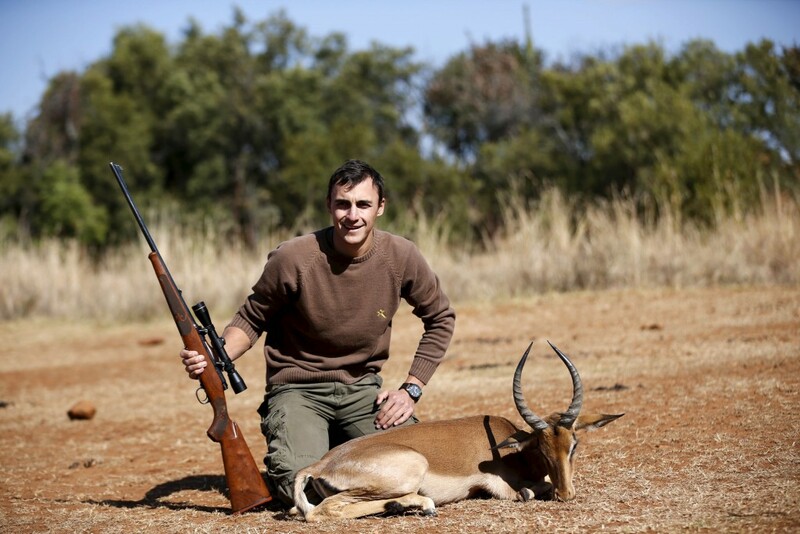 African animals popular with trophy hunters include relatively scarce game like lions, rhinoceroses, leopards and elephants, as well as species that aren’t threatened, like warthogs and springbok. According to IFAW, a major conservation charity, Americans account for about half of the roughly 5,600 lion carcasses traded internationally for trophy hunting in the past decade. Trophy hunting is, by definition, legal. 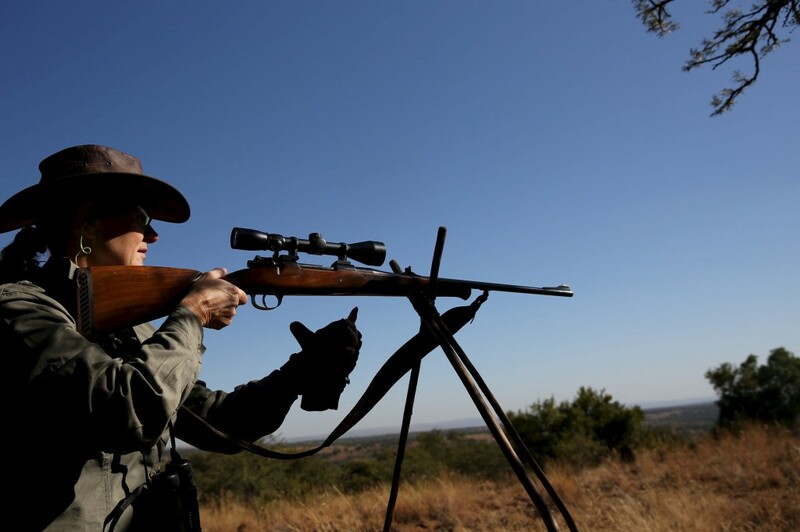 National governments often regulate the types of animals that may be hunted, where they can be hunted and the types of weapon that may be used in doing so. International agreements like CITES also apply. Although the terms are sometimes used interchangeably by people opposed to hunting, trophy hunting is distinct from poaching, which refers to the illegal hunting of animals, often for the sake of harvesting valuable body parts like rhino horns or elephants tusks. While the terms are distinct, there are times when trophy hunting crosses the line into poaching, as may have happened in Cecil’s case. Palmer had the proper permits to hunt a lion, but he and his guides reportedly lured Cecil outside the boundaries of the protected Hwange National Park in order to shoot him, an action the government of Zimbabwe has described as illegal. 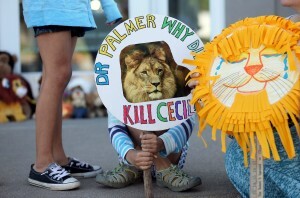 In a July 28 statement, Palmer said he had thought the hunt was conducted in accordance with local laws, that he had been unaware that Cecil was famous or beloved, and that he regretted killing the lion. 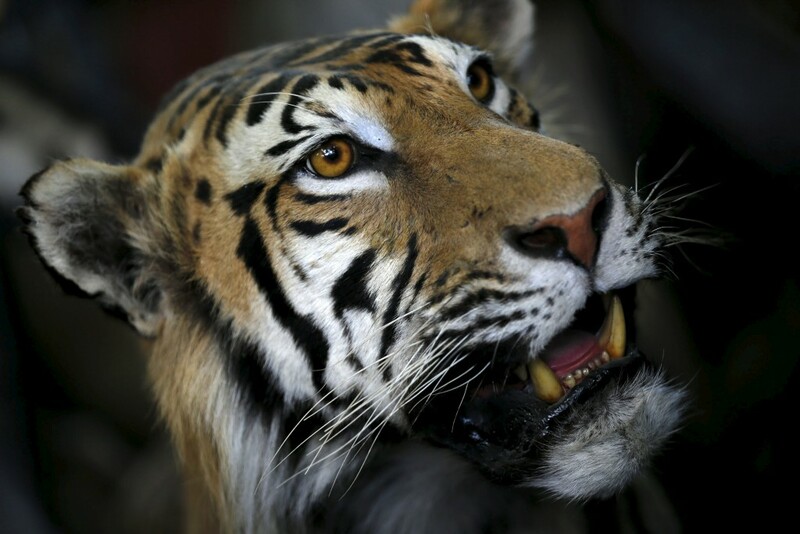 Can trophy hunting help conservation efforts? Trophy hunters often justify the practice by arguing that much of the money they spend on hunts goes to help conserve and study animals, and to benefit local communities. Unsurprisingly, answers to the question of whether trophy hunting contributes substantively to animal conservation are often highly politicized. A 2006 study examining the preferences of 150 hunters who either had hunted in Africa or planned to do so found that they “were generally unwilling to hunt under conditions whereby conservation issues were compromised,” including areas where hunting quotas were intentionally exceeded. 86 percent of hunters interviewed said they would prefer to hunt in an area if they knew a proportion of the proceeds would go to local communities, and nearly half indicated they would pay an equivalent price for a less desirable trophy that came from a problem animal that would have had to be killed regardless. These numbers may be affected by the fact that responses were self-reported, meaning hunters may have tried to portray themselves in a flattering light. Conservation organizations are mixed on whether or not there can be net benefits to trophy hunting. I’m afraid while it would be nice to be able to recommend alternative approaches for conservation that don’t involve killing animals (even those that will no longer contribute to population growth), we view trophy hunting as playing an important and generally effective role in conservation over large areas of Africa in particular, with important local livelihood benefits in some contexts, such as in Namibia. In an ideal world rhinos wouldn’t be under such extreme threat and there would be no need for trophy hunting. However, the reality is that rhino conservation is incredibly expensive and there are huge pressures for land and protective measures; field programs that use trophy hunting as a conservation tool, can use funds raised to provide a real difference for the protection of rhino populations. 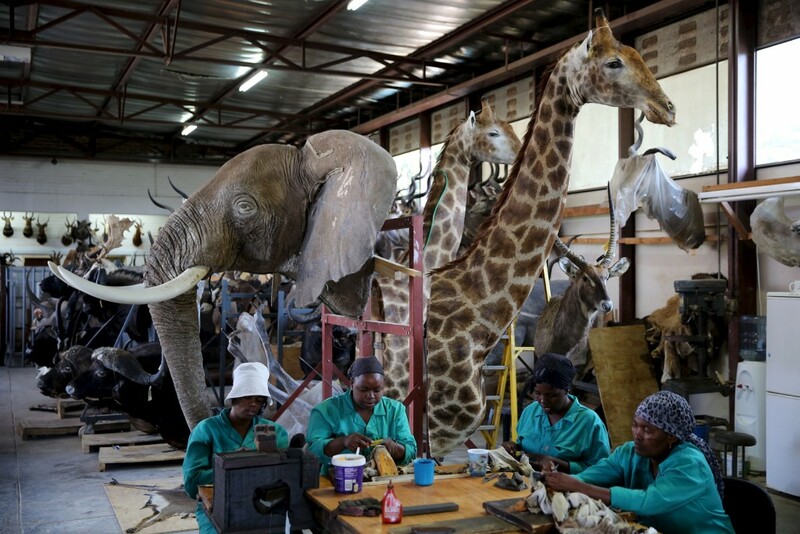 A report by the group Economists at Large found that trophy hunting did little to enrich the communities where hunting takes place. What do you think about trophy hunting? Sound off in the comments below.